I love pretty patterned Swiftlies like Laceoflage, and the Floral Blossom Swiftlies but I don't like this one at all, it's not very pretty at all. The Star Crushed pattern on the Short Sleeve Swiftlies is ok, but I dont really like it much either although certainly better than this long sleeve one. @ anon 5:13 pm - totally agree. I like the floral patterns and the tonka stripe Swiftlys but don't like these chevron, star crushed, or these new lines. 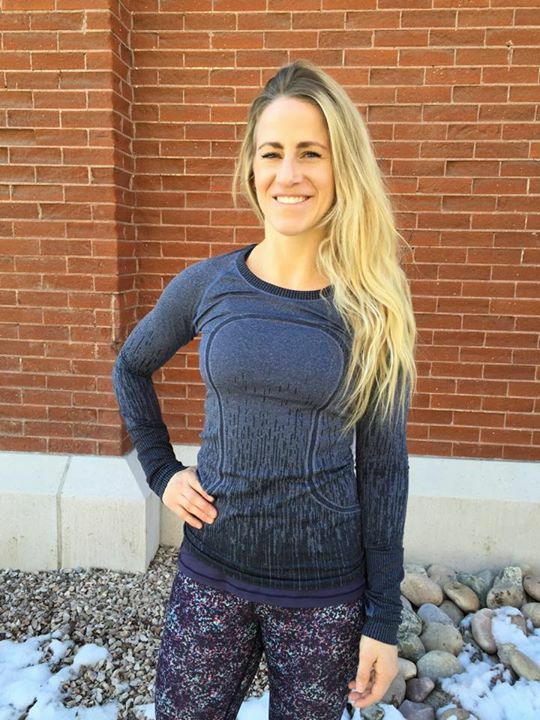 I like the pattern and color on the swiftly long sleeve.